. : Welcome to ONE PACIFIC PLACE : . Units also available for rent - Contact us here. It’s the smartest choice for your investment. Whether it’s for the convenience of living in one, or for the potential income you could derive from it, investing at One Pacific Place is a strategic move for sharp investors, both young and old. 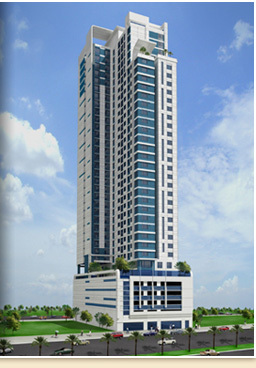 This high rise condominium development is situated in Salcedo Village, Makati. Here, you will definitely reap the fruits of your investment from the moment of purchase until years to come. One Pacific Place - the right one!